It’s been great to have time to cook again. I should I say creating / cooking. I was still cooking but it was more of a mad rush, just trying to come up with a quick healthy meal after a long day, which often resulted in soup or an omelette. 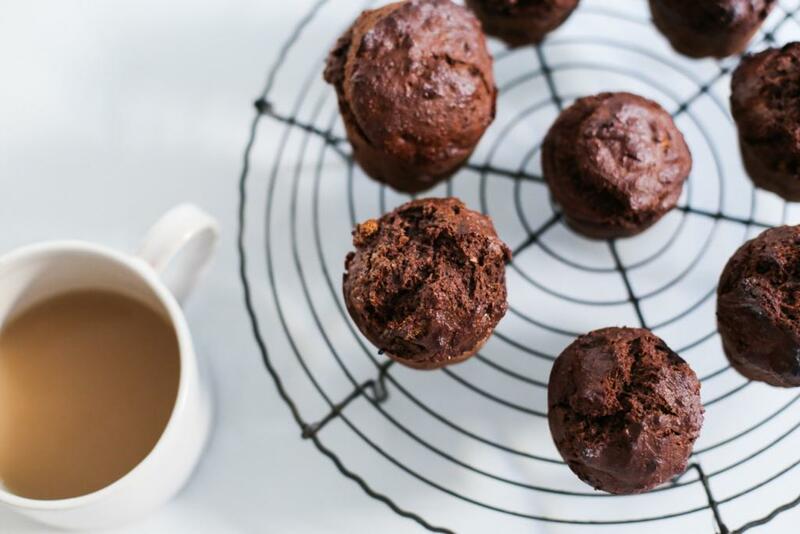 Now I have more time where I can be in my element again which is actually spending time in the kitchen creating delicious, exciting, healthy recipes to inspire you to get in there and make yourself some goodies! 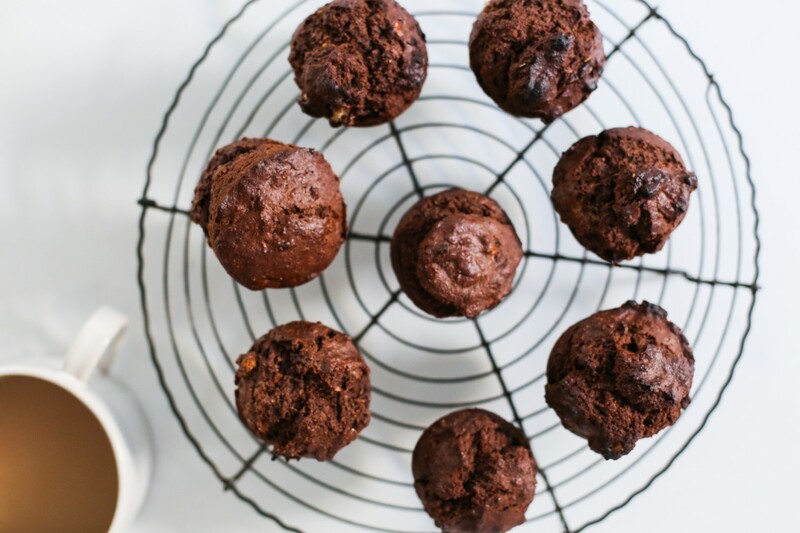 These muffins are simple, tasty and nourishing. My three must haves when it comes to cooking. Optional: Add in some dark choc chips for some extra decadence. Add in blueberries or raspberries for some delicious juicy bursts of flavour. 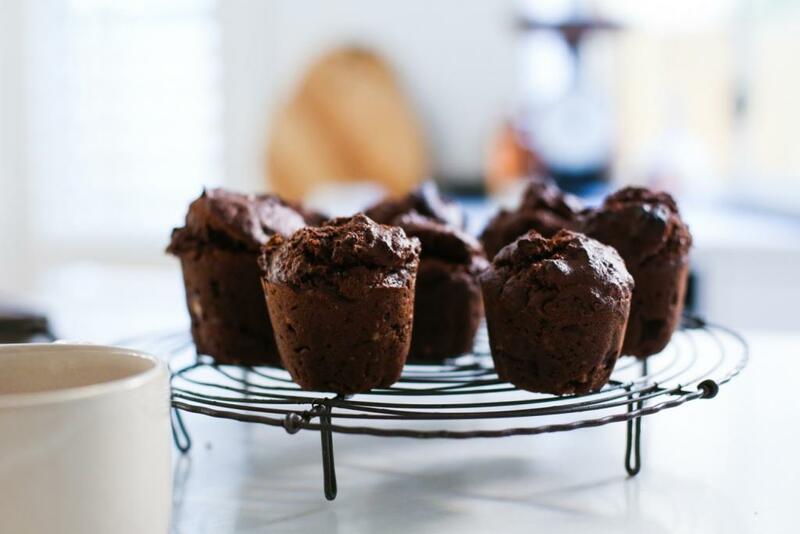 Choc, avo frosting on top would be amazing!